When playing slots, have you ever wondered how often you can expect a win, what the average value of that win would be and what the highest possible win is? This is something that differs from one slot to another and is determined by the slot’s variation or volatility as it’s more formally known as. You could say that this variation/volatility determines how risky the slot is. A high volatility means a high risk, but with the chance of very big winnings, whereas a low volatility means a low risk at the expense of lower winnings. Game providers rarely provide information about voltatility, but with the information available in the slot it’s actually possible to get an idea of it. In this article we’ll explain how you can find out about a slot’s volatility, when you should play slots with a high one and low one, as well as how this volatility affects your experience. When should I play slots with a low volatility? A low volatility generally means that you’ll be able to enjoy decent sized winnings every now and then, but never really get those shocking mega wins. The highest possible win in a low volatility slot could for instance be 400 times the stake. With reference to this, low volatility slots are best played if you’re looking to have some fun in the casino and have a limited amount of money to spend. The chance of getting a thrilling free spin feature or entertaining bonus game is a lot higher in a low volatility slot compared to a high one. If you want to enjoy your session for a long time or need to wager a bonus, low volatility slots are also preferred. As decent sized winnings generally come relatively often, you’ll most likely be able to play for quite a while, which will also increase your chances of successfully wagering a bonus. 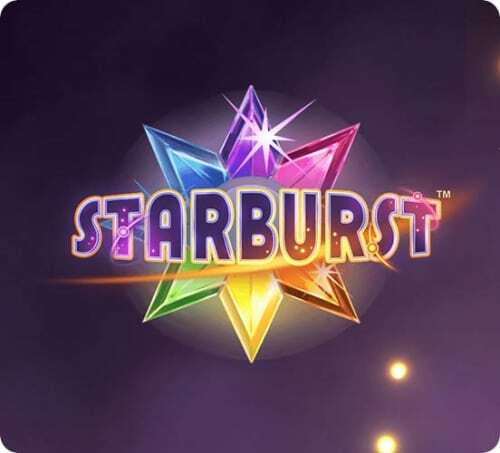 Examples of low volatility slots are Starburst, Blood Suckers and Jack Hammer 2. When should I play slots with a high volatility? On the contrary to slots with low volatility, you might in high volatility ones have to spin for a while before hitting a win worth speaking of. 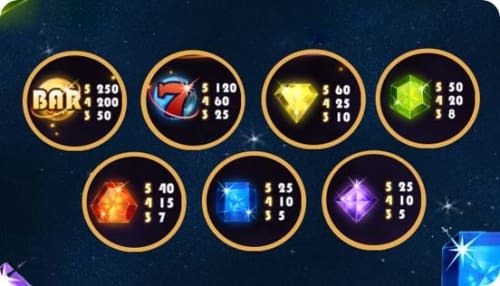 While this could be frustrating, the excitement is reaching new levels when the free spin feature or bonus game eventually does hit, as the amounts that could potentially be won in these are huge. The maximum win differs from one slot to another, but 5000 times the stake is quite common and the amounts could even reach up to incredible 20,000 times the stake. These winnings may be high, but the possibility to get them comes at the expense of winnings not happening as often. 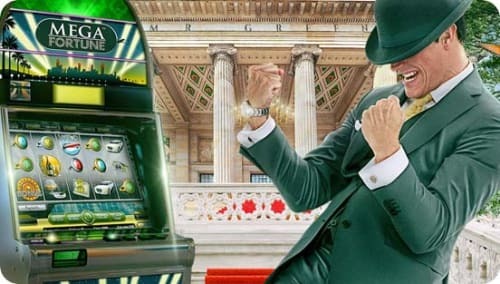 Therefore these types of slots are best fitting to those who would like to get that enormous win, have a good budget to play with and the patience to spin for a while even though there will be no or only small winnings. 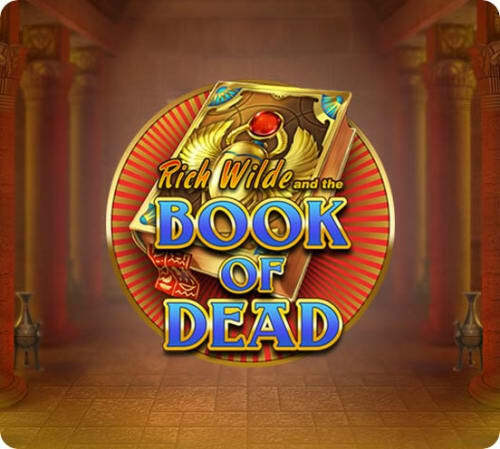 Examples of high volatility slots are Dead or Alive, Book of Dead and Sakura Fortune. How can I get to know the volatility in a slot? If information about the volatility is not provided in the slot, which it rarely is, it’s not easy to understand at a first sight. Sometimes searching the internet could get you the information, but if it’s not provided by the game provider itself, you can’t be entirely sure that it’s accurate. To get to know the volatility yourself, you could try out the game and pay attention to how often a winning line is happening and how much this pays. If you experience that winning hits rarely happen or only pay very small amounts, it’s likely that the game has a high volatility. To not risk your own money, it’s recommended trying the slot by playing the free version. There are a few other tricks you could use to find out about the slot’s volatility. These tricks are associated with the slot’s highest payouts, which you can read more about below. When we enter a slot it’s most oftenly displayed what the maximum coin win of the game is. If you take this amount and divide it by the total amount of coins possible to bet on a game round, you’ll get how many times your stake the maximum win is. If this is somewhere around 500 times or lower, the slot probably has a low volatility, while 3000 times or higher usually means that it’s a high one. You can generally assume that the higher the maximum win, the higher the volatility. Another trick you could use is to check out how much the payout differs between a winning line of four and five symbols. The bigger the difference, the higher the volatility usually is. How does it feel? Do you have a good understanding of how a high and low volatility affect your experience, how you can find it out and what type of slot would fit you the best? Then it’s time to put your knowledge to the test and head over to the great selection of slots at Mr Green! 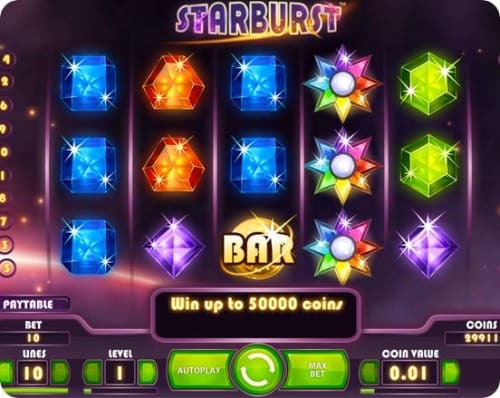 Hopefully you’re now able to look at slots from a different angle and choose games that will give you a more enjoyable experience better suited for your needs. We wish you the best of luck and a lovely session with the slots!